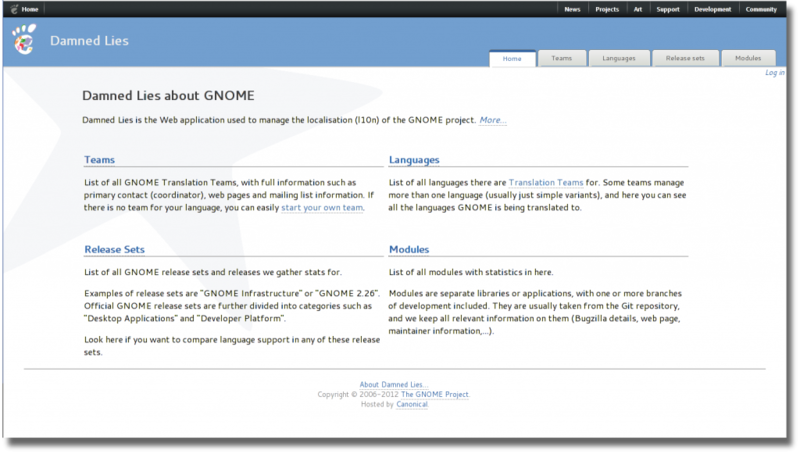 On Monday 30th GNOME translators and members of the GTP Coordinator team, meet at GUADEC for a BoF (Link to raw/unprocessed/quite-not-understandable minutes). Seems that the talk (slides) that we prepare (with Petr and Andre) stirred quite a lot of discussions which were further developed during the BoF. It was great to see everyone agreeing that our current situation is really good, but as usual, further development on Damned-Lies and gtranslator could bring a lot of benefits to seasoned translators, but more importantly to new translation teams that keep coming to GNOME i18n mailing list. I said could, because right now both Damned-Lies and gtranslator are short in (wo)man power, so anyone with web/python/django/gtk+/c skills is welcomed to help make them better. 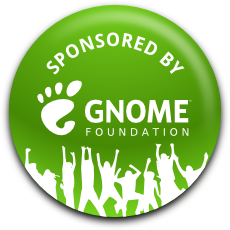 I can not finish this blog post without giving a big thank you to everyone that came to the BoF, the Foundation Board for their nice words and actions and everyone on GUADEC, specially the local team who made an awesome job. You all rock! GUADEC gift to translators: Cantarell fonts! Anyway, see you all at GUADEC!! Publicat el 22 Juliol 2012 Categories GeneralEtiquetes damned-lies, GNOME, planet GNOMEDeixa un comentari a GUADEC gift to translators: Cantarell fonts! After the always good Desktop Summit 2011 in Berlin and having a well deserved holidays afterwards I’ve already back at home from Germany. As of now we have already working word countings on D-L, a bug opened on 2003!!1. These means that all translators will now more precisely how much effort does it take to translate a module. This is even more useful on documentation, where 1729 strings from the new Evolution documentation sure are quite a few strings, like for example Anjuta UI (which has 1985 strings), but a quick look of how much words each have reveals a huuuge gap between them: 22645 words for Evolution and 7802 words for Anjuta. I expect that when we start showing word counts on D-L UI translators will have more data to better organize their efforts towards translating GNOME. I’m already fixing/improving other areas and hopefully I will blog about them soon :) If you have any particular bug/feature missing on Damned-Lies please leave a comment or file a bug!